A systematic approach to motor weakness progresses along an anatomic tract from the cerebral cortex to individual sarcomeres. 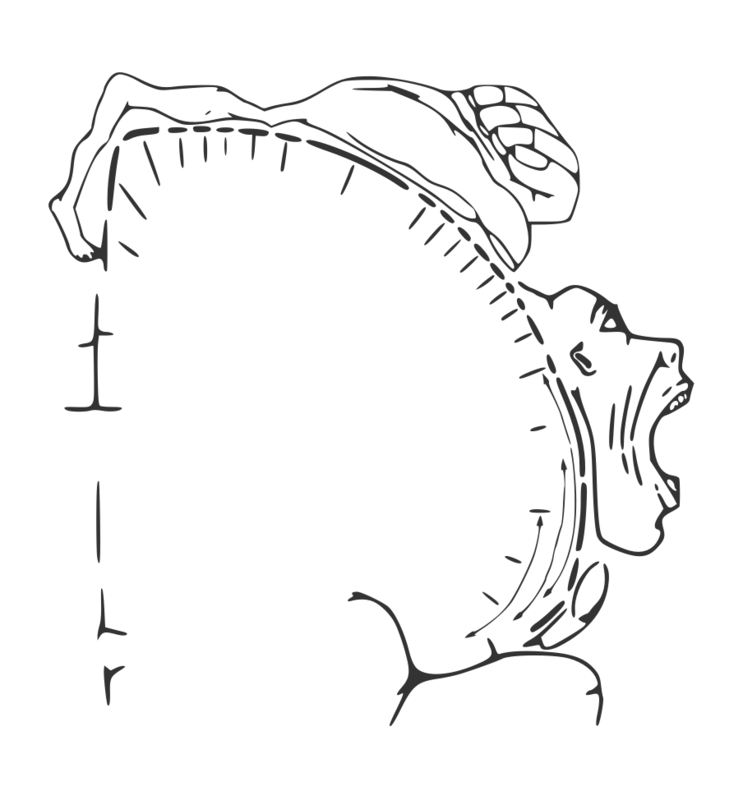 Impulses are generated in the primary motor cortex mapped to the homunculus, then aggregate as they descend through the internal capsule. 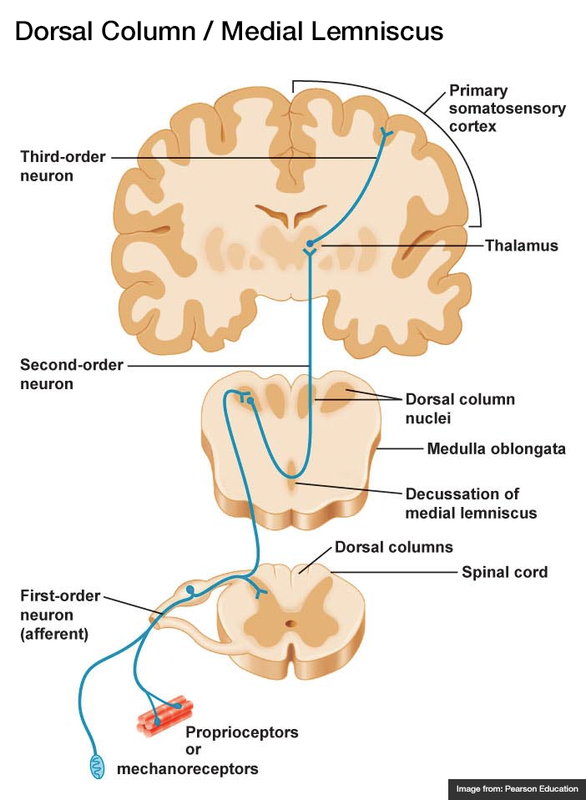 Fibers decussate in the medulla and descend in the contralateral lateral corticospinal tract. These upper motor neurons (UMN) synapse with the lower motor neuron (LMN) in the anterior horn of the spinal cord. 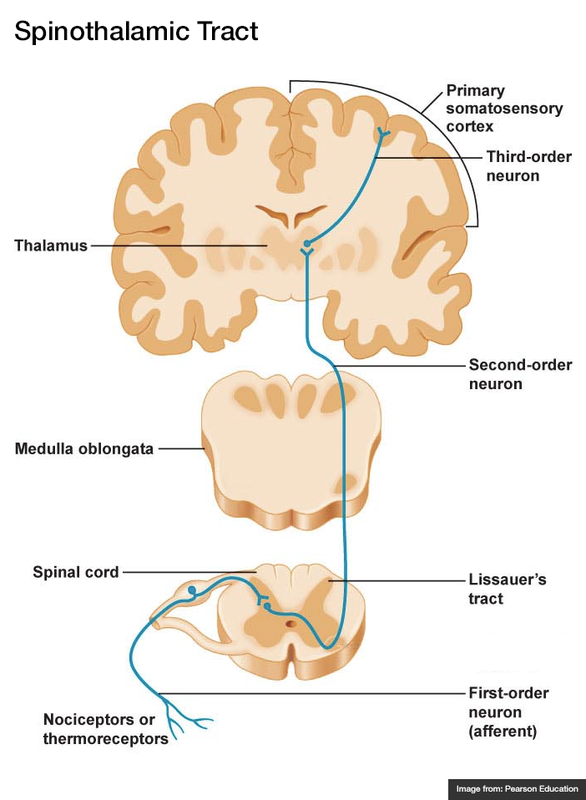 The lower motor neuron is bundled with neighboring fibers into a peripheral nerve and activates the target muscle fibers at the neuromuscular junction. Recalling these findings can be simplified by understanding the underlying process. 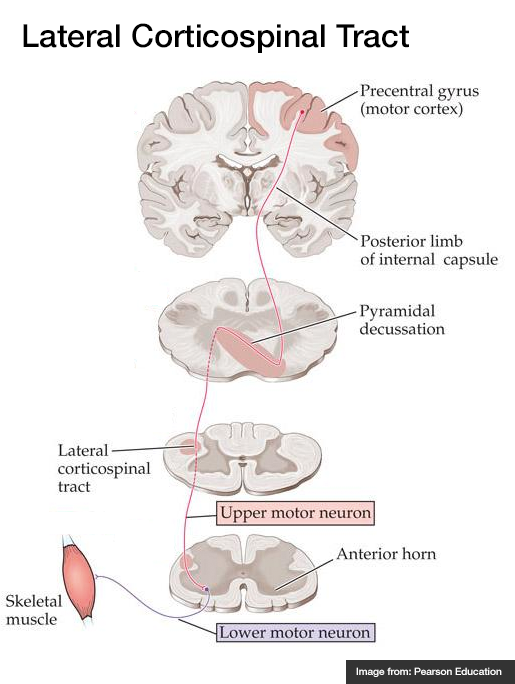 Denervation near the target muscle fibers (lower motor neuron disease) results in dampening of the efferent limb of spinal reflexes, resulting in hyporeflexia. The absence of nourishing stimulation leads to muscle atrophy and disorganized interpretation of proximal activity produces fasciculation. Ganti L, Rastogi V. Acute Generalized Weakness. Emerg Med Clin North Am. 2016;34(4):795-809. doi:10.1016/j.emc.2016.06.006. Asimos AW. 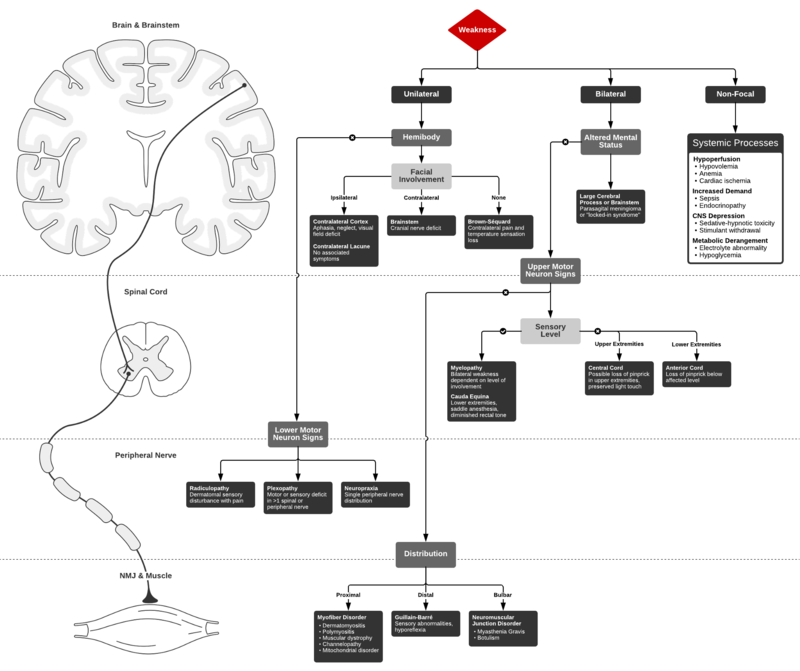 Weakness: A Systematic Approach To Acute, Non-traumatic, Neurologic And Neuromuscular Causes. Emergency Medicine Practice. 2002;4(12):1-28. Morchi R. Weakness. In: Rosen’s Emergency Medicine. Elsevier Inc.; 2014:2521. A young patient with no past medical history is brought in by ambulance after a high-speed motor vehicle accident. Trauma survey demonstrates absent motor/sensation in bilateral lower extremities with sensory level at T3-T4. 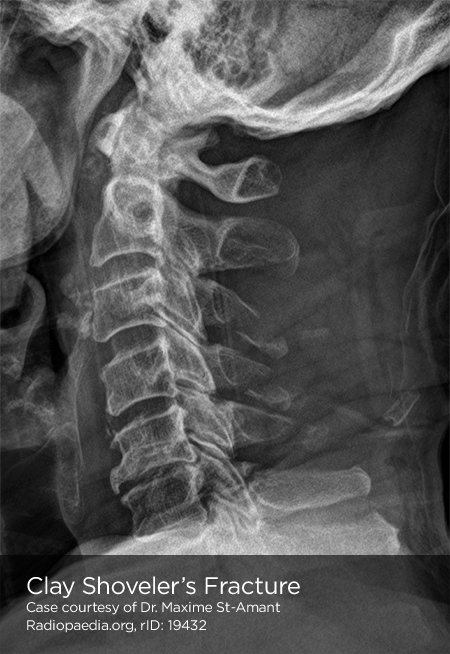 Computed tomography of the cervical spine was obtained and is shown below. Fracture-dislocation at C6-C7 and C7-T1 with comminuted burst fracture to C7 and locked facet joint with resultant anterior migration of C6 over C7, unstable cervical spine fracture. 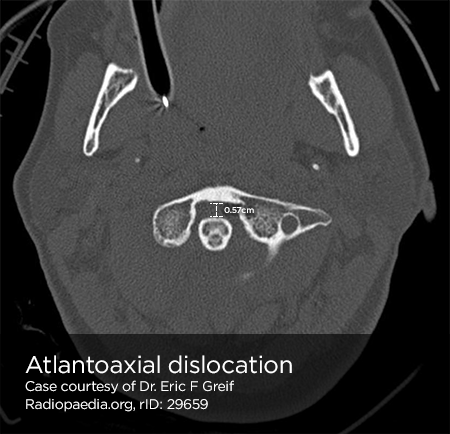 Atlanto-occipital dislocation , atlantoaxial dislocations , potentially associated with odontoid fracture. Stretch on strong nuchal ligament transmits force to vertebral body. Stability: Generally stable unless >50% compression or multiple contiguous. 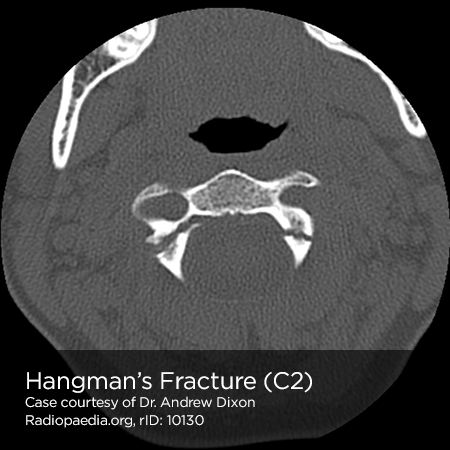 Severe flexion force, avulsion of fragment of anterior/inferior portion of vertebral body. Stability: Unstable, involves anterior/posterior ligamentous disruptions. 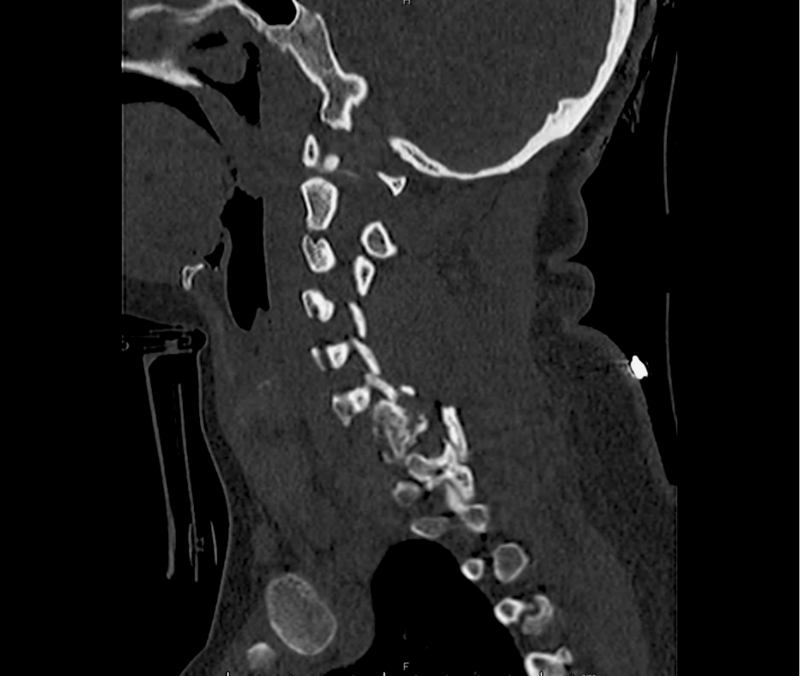 Oblique fracture of spinous process of lower cervical spine. Pure ligamentous injury without associated fracture. 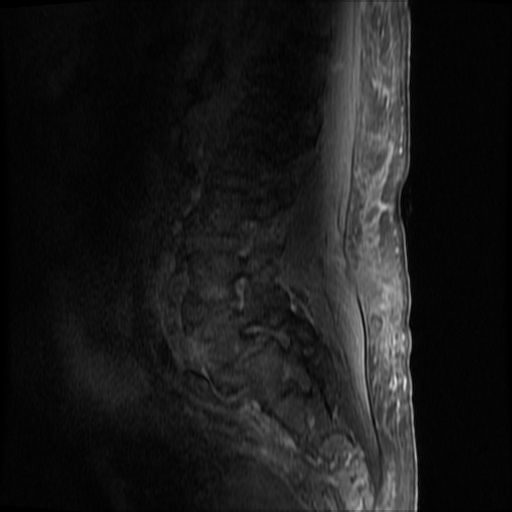 Imaging: Widening of interspinous and intervertebral spaces on lateral. 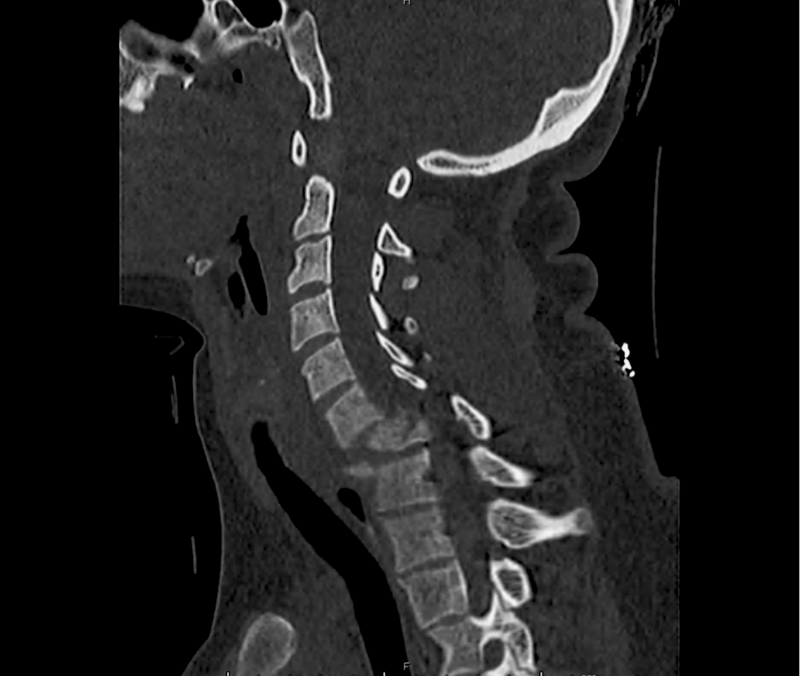 Anterior displacement of spine above level of injury caused by dislocation of upper inferior facet from lower superior facet. 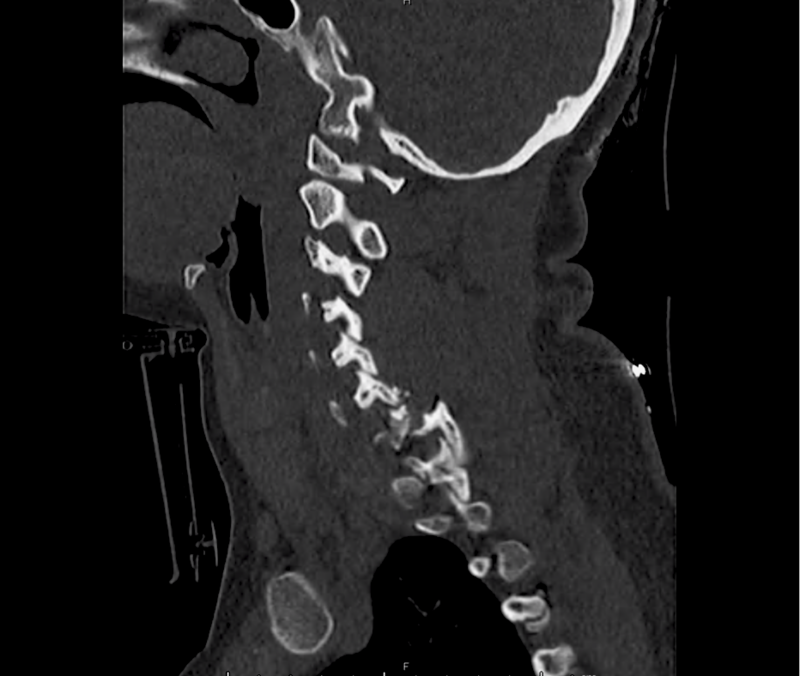 Imaging: Anterior displacement greater than ½ AP diameter of vertebral body. 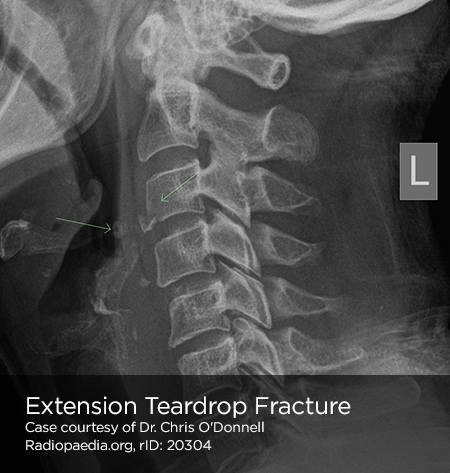 Head trauma with shear force directed at odontoid. Stability: Types II, III unstable. 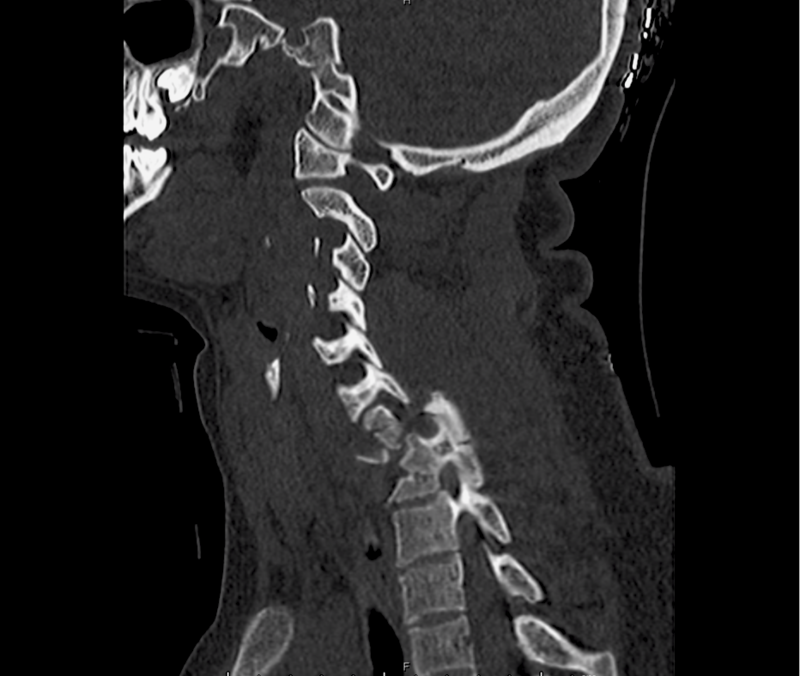 Imaging: Open-mouth odontoid, asymmetric lateral masses of C1. 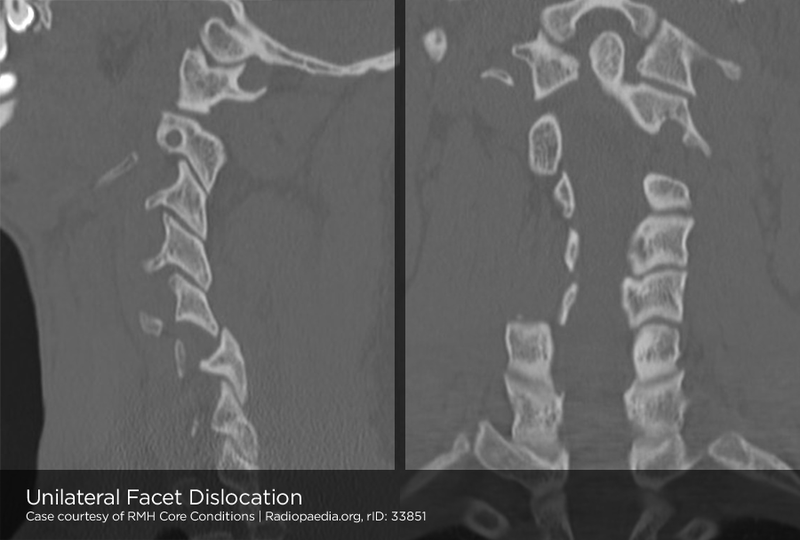 Flexion and rotation centered around single facet results in contralateral facet dislocation. 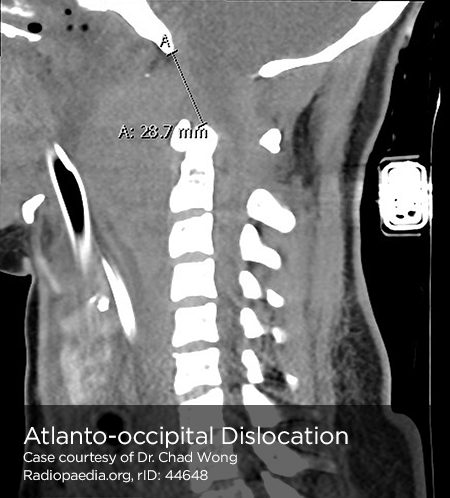 Imaging: AP radiograph shows spinous processes above dislocation displaced from midline, lateral radiograph shows anterior displacement of lower vertebra (less than ½ AP diameter of vertebral body). Forced extension causes compressive force on posterior elements of C1 between occiput and C2. 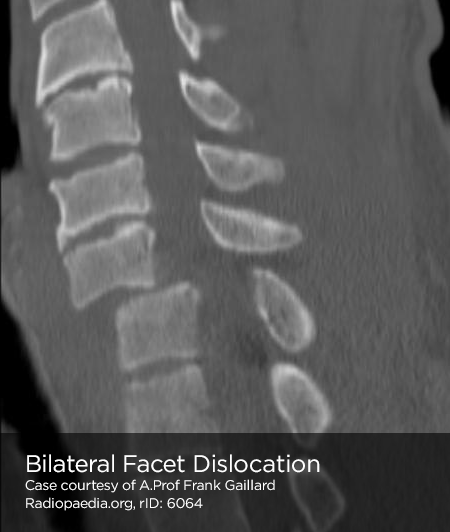 Abrupt deceleration causes fracture of bilateral pedicles of C2, potentially with associated subluxation. 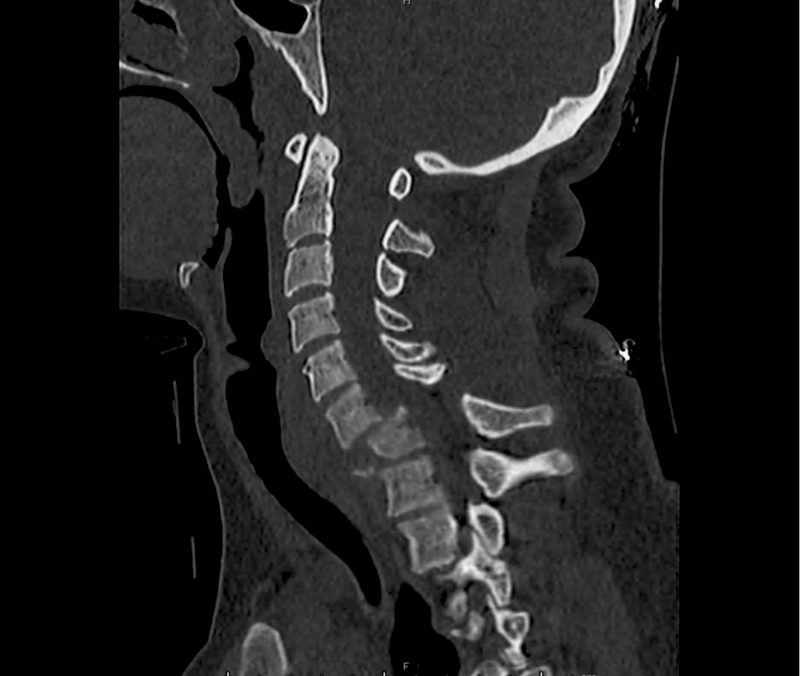 Rarely associated with SCI due to large diameter of neural canal at C2. 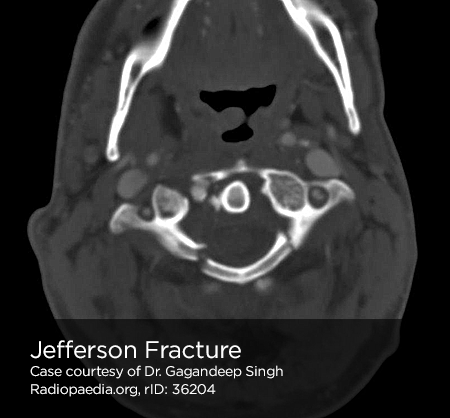 Imaging: May be associated with retropharyngeal space edema. Abrupt extension (ex. 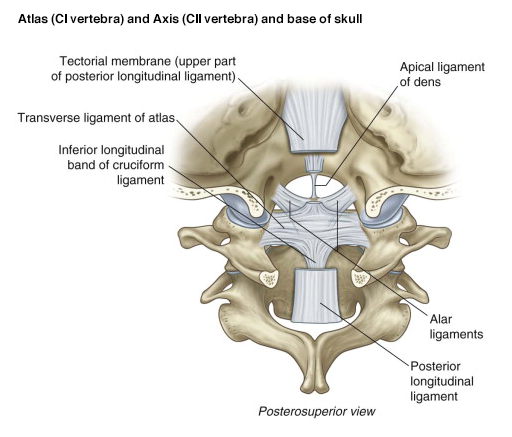 diving) results in stretch along anterior longitudinal ligament with avulsion of anterior/inferior fragment of vertebral body (usually C5-C7). 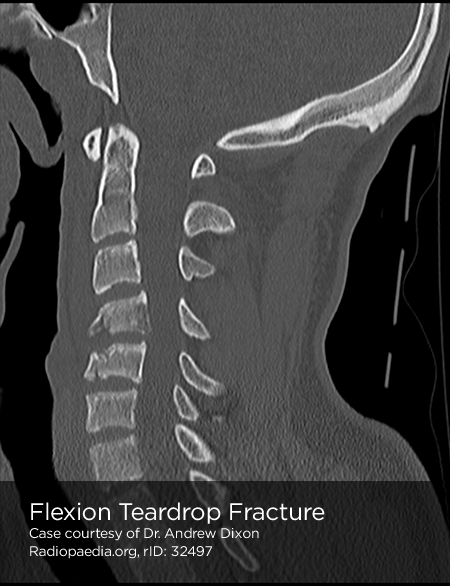 Imaging: May be radiographically similar to flexion-teardrop fracture. 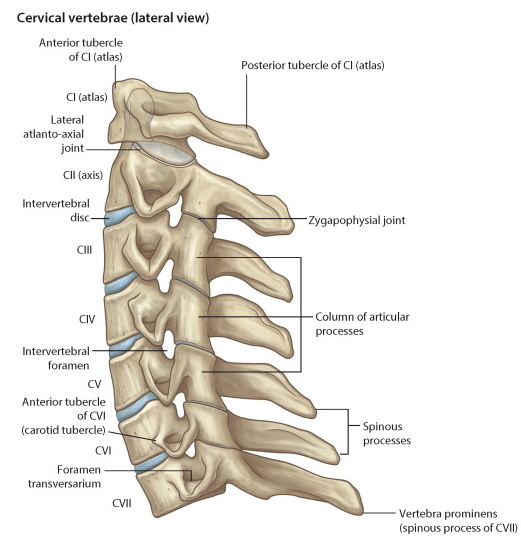 Force applied from above or below causes transmission of force to intervertebral disc and vertebral body. 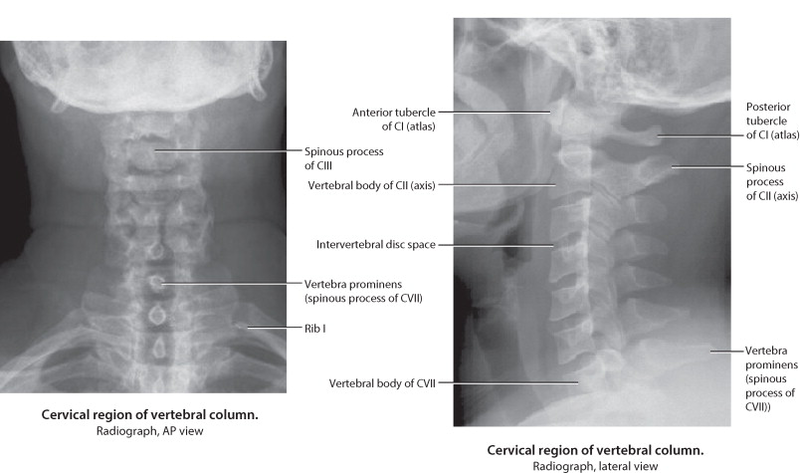 Imaging: Comminuted vertebral body, >40% compression of anterior vertebral body. 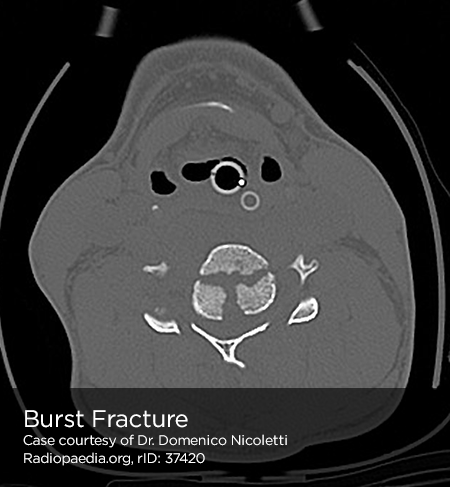 Complications: Fracture fragments may impinge on spinal cord. 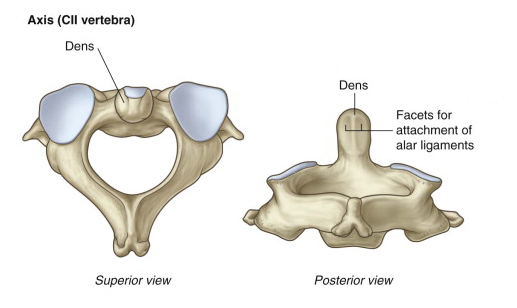 Vertical force transmitted from occipital condyles to superior articular facets of atlas, resulting in fractures of anterior and posterior arches. 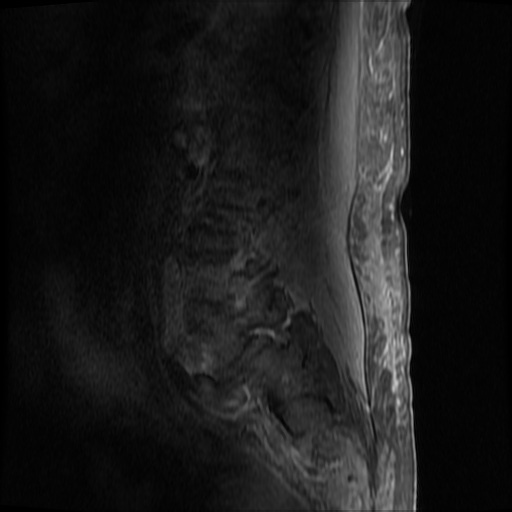 Imaging: Widening of predental space. 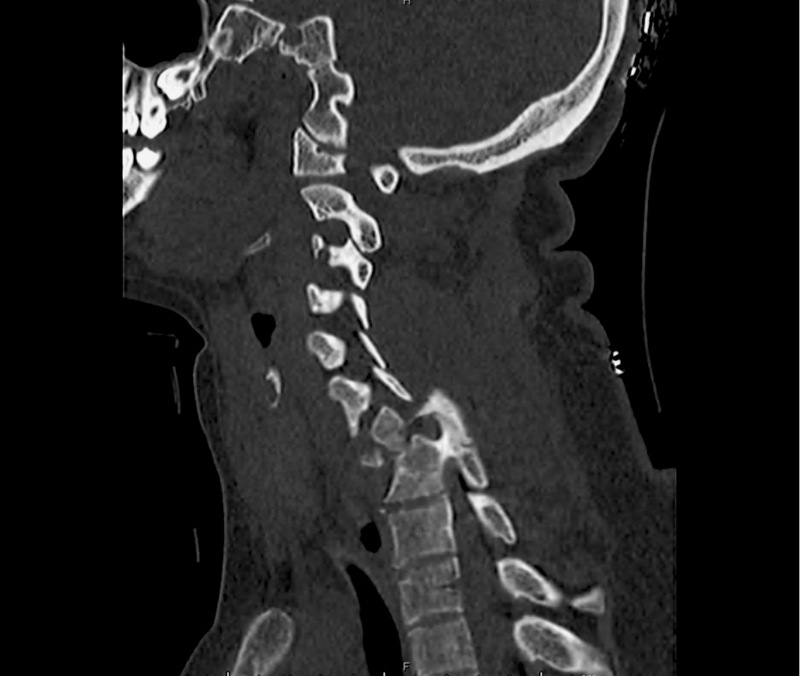 Open-mouth odontoid view may reveal bilateral offset distance of >7mm between lateral masses of C1/C2. MD RK, MD BED, CAQ-SM KHM, MD WF. 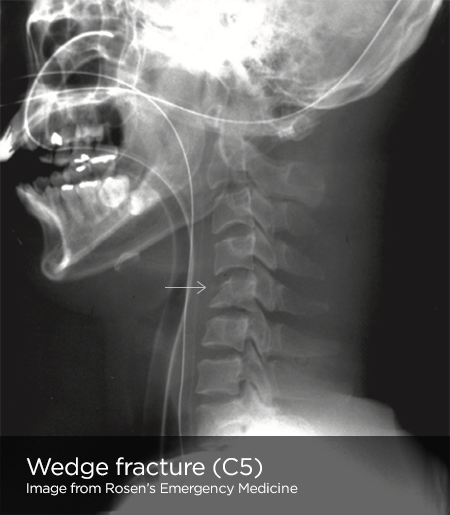 Emergency Department Evaluation and Treatment of Cervical Spine Injuries. Emergency Medicine Clinics of NA. 2015;33(2):241-282. doi:10.1016/j.emc.2014.12.002. 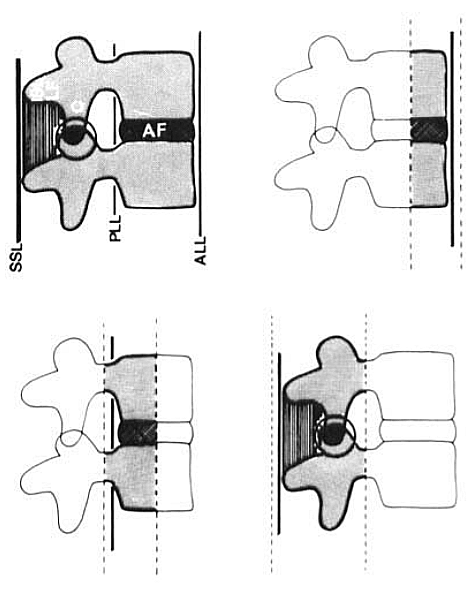 Denis F. Spinal instability as defined by the three-column spine concept in acute spinal trauma. Clin Orthop Relat Res. 1984;(189):65-76. Munera F, Rivas LA, Nunez DB, Quencer RM. 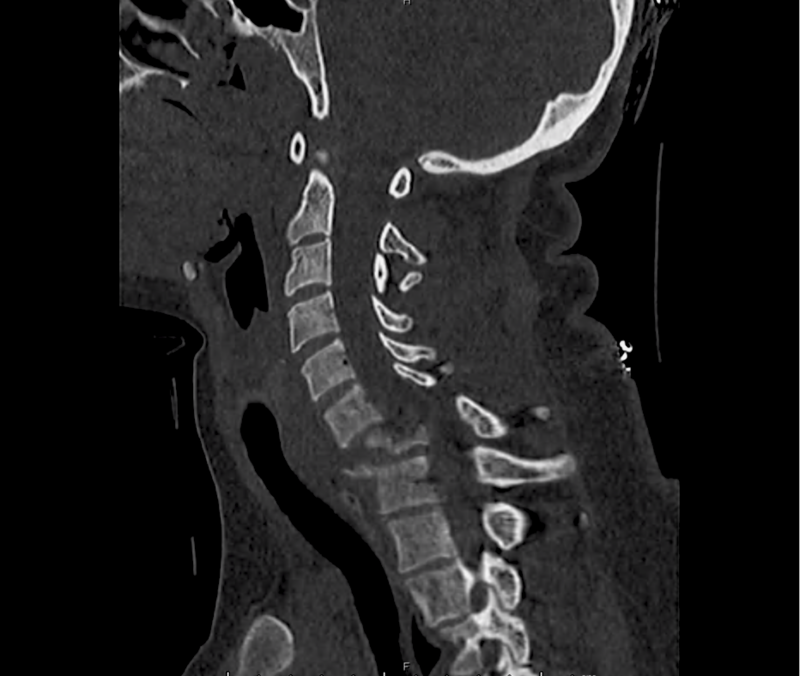 Imaging evaluation of adult spinal injuries: emphasis on multidetector CT in cervical spine trauma. Radiology. 2012;263(3):645-660. doi:10.1148/radiol.12110526. 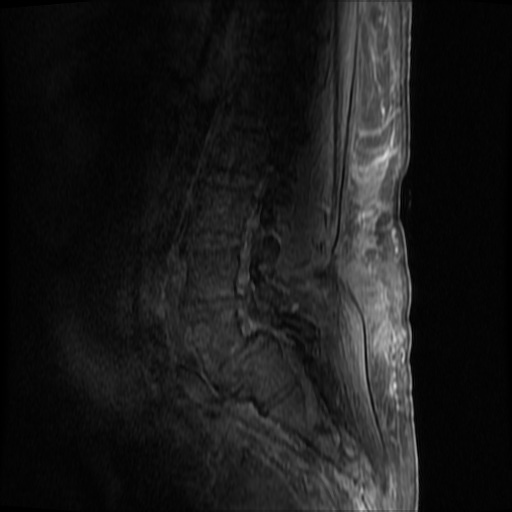 34M with no PMH presenting with joint pain and rash. 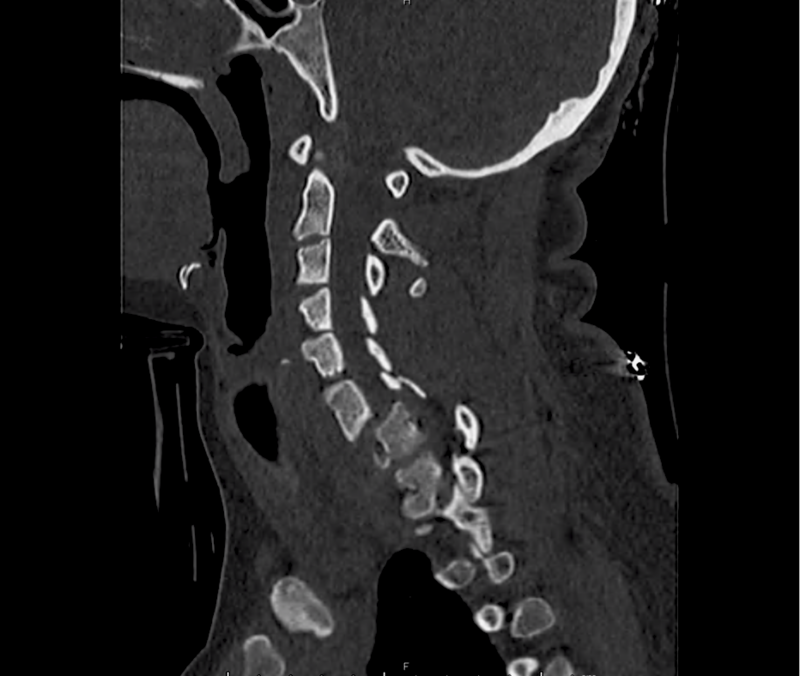 The patient was in his usual state of good health until 1 week prior to presentation, noting bilateral shoulder pain. Diagnosed with musculoskeletal process at outside hospital and discharged with analgesics. Presented with partner due to worsening pain involving multiple joints, a non-painful, non-pruritic rash on bilateral lower extremities, and apparent confusion/hallucinations. Social history was non-contributory, no recent procedures or instrumentation. Objectively, vital signs were notable for tachycardia and elevated core temperature. The patient was ill-appearing, disoriented and unable to provide detailed history. Skin examination was notable for non-blanching petechial rash with areas of confluence most dense in anterior distal lower extremities, rarer proximally, and otherwise without palm/sole involvement. Mucous membranes were dry, neck was supple. There was tenderness to palpation and manipulation of bilateral shoulders. No back tenderness to palpation or percussion was identified. Neurological examination notable for disorientation, intact cranial nerve function, pain-limited weakness in bilateral upper extremities particularly shoulder abduction, and 4/5 hip flexion, knee flexion/extension in bilateral lower extremities. 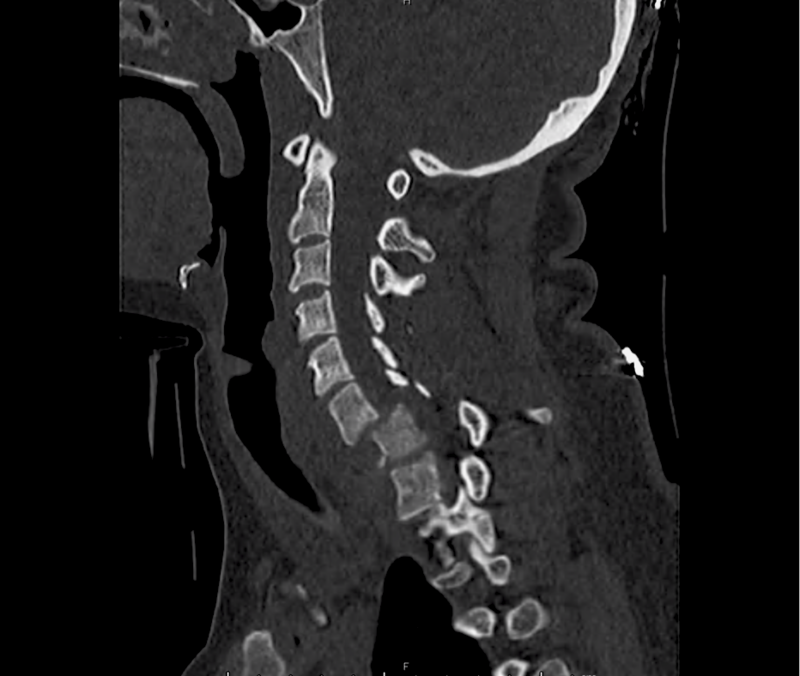 CT Chest/Abdomen/Pelvis non-contrast: Mild bilateral hydrouereter/hyndronephrosis, L4-L5 grade 2 anterolisthesis. 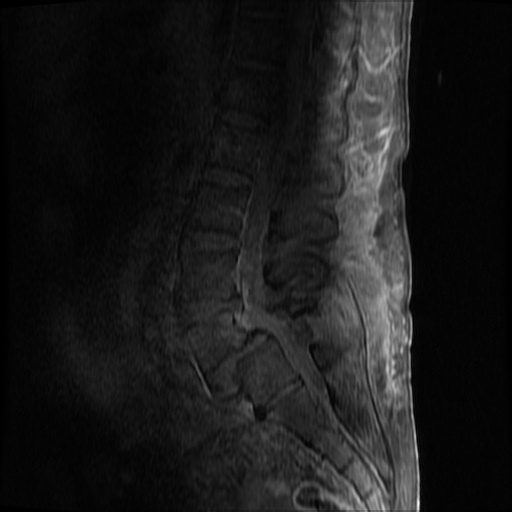 Diffuse epidural enhancement posterior to the L4 and L5 vertebral bodies compressing the thecal sac and resulting in moderate severe spinal canal stenosis. 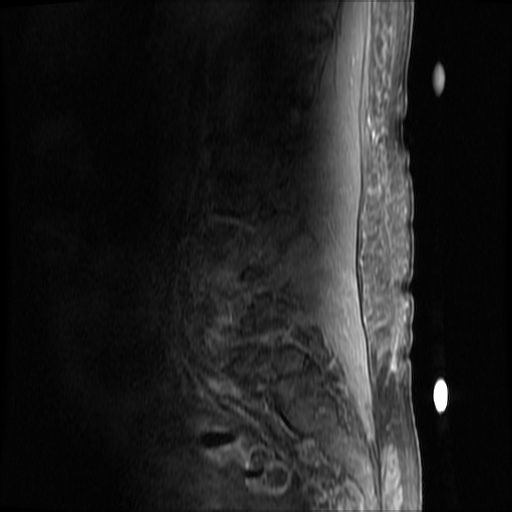 Rim enhancement of the 1.5 cm left paraspinal fluid that may be within the L4 tendon sheath or simply paraspinal abscess. Severe sepsis with end-organ dysfunction, unclear source (urinary tract involvement unlikely to account for severity of illness). Covered empirically with broad-spectrum anti-microbials including CNS infection given component of encephalitis. Admitted to the intensive care unit. 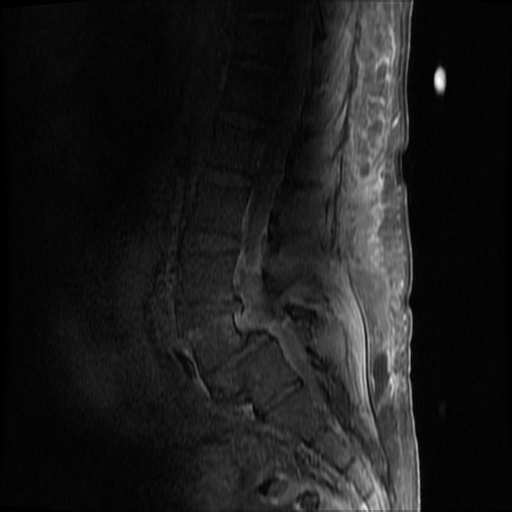 On hospital day 1, the patient underwent non-contrast MRI of the entire neuraxis with findings concerning for L4-L5 and L5-S1 epidural and paraspinal infection resulting in moderate-severe spinal canal stenosis. Blood and urine cultures grew gram-positive cocci in clusters. On hospital day 2, the patient became increasingly somnolent. Repeat examination by consulting neurology service was concerning for evidence of meningeal irritation. Cultures speciated as methicillin-sensitive staphylococcus aureus and oxacillin was added. 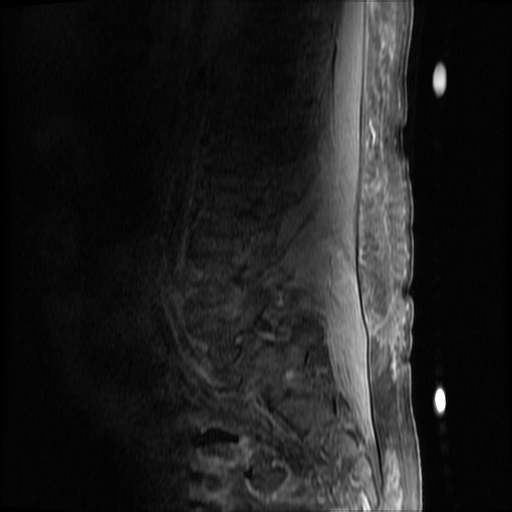 MRI was repeated with gadolinium, findings concerning for L4 epidural vs. paraspinal abscess. On hospital day 3, the patient’s mental status continued to worsen and he was intubated for airway protection. 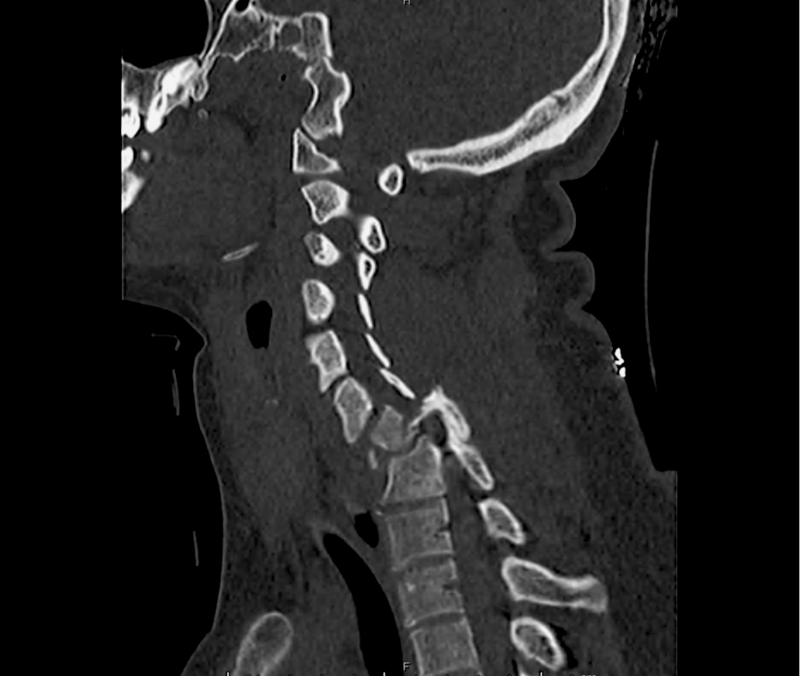 Neurosurgical intervention was deferred due to deteriorating clinical status. Shoulder synovial fluid aspirate culture positive for MSSA, orthopedic surgery consulted for washout/serial arthrocentesis. TTE performed without evidence of valvular vegetation. On hospital day 4, additional warm joints were aspirated by orthopedic surgery including knee, bilateral ankles, and shoulder each of which ultimately grew MSSA. On hospital day 6, the patient underwent OR washout of affected joints with intraoperative findings of purulent fluid. TEE performed without evidence of valvular vegetation. The following day, underwent fluoroscopically-guided lumbar puncture, CSF studies inconclusive. Rifampin added for high-grade bacteremia with multiple seeded sites. The patient was extubated on hospital day 9 and transferred out of the intensive care unit. The following day, he became increasingly tachypneic with evidence of volume overload on examination and was intubated and returned to the intensive care unit. Sustained PEA arrest post-intubation with ROSC, possibly secondary to pneumothorax vs. hypoxia from extensive mucous plugging. Required increasing vasopressor support over the subsequent 12 hours, emergent CVVHD for worsening academia and hypervolemia. The patient sustained another arrest and ultimately expired. 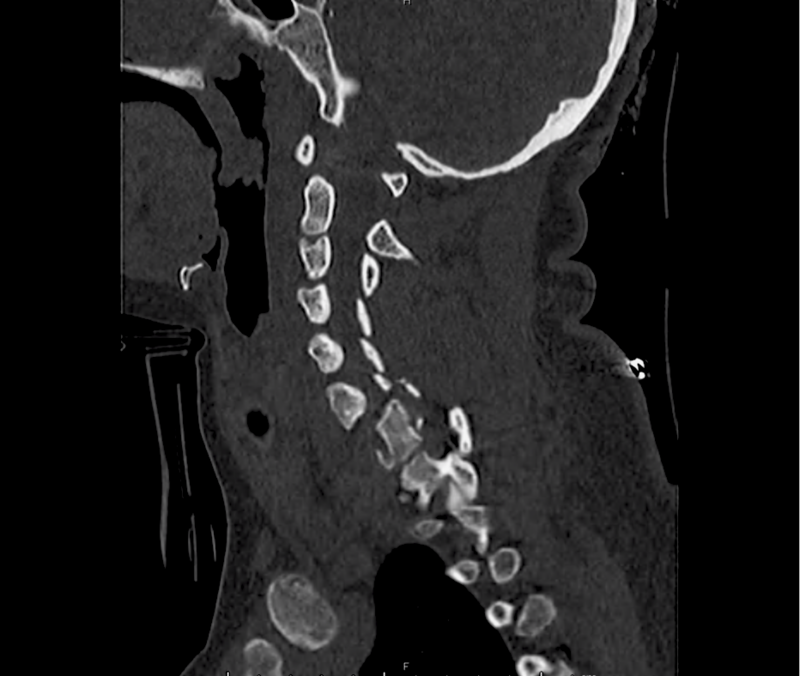 The final impression was that of high-grade bacteremia from unclear source (vague history of proximate hand laceration/infection) with resultant seeding of epidural/paraspinal space, urinary tract, multiple joints, and likely CNS/meninges. Review of abdominal ultrasonography with evidence of cirrhosis, suggesting that some component of initial hepatic synthetic dysfunction may have been chronic and this may have increased the patient’s risk for disseminated infection and SEA. 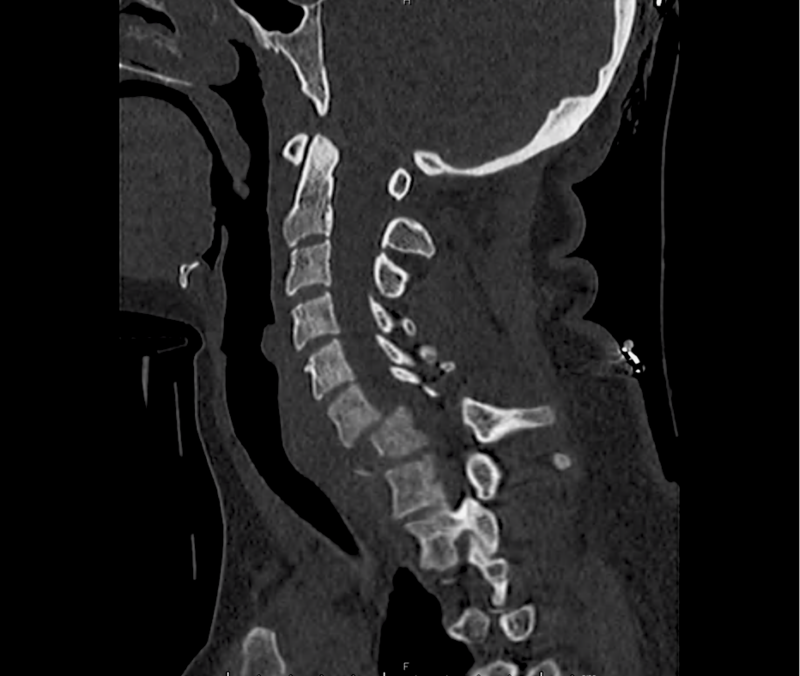 Neurosurgical intervention was not pursued due to unstable clinical status and as the patient’s neurological findings were not consistent with the location of the identified lesion. Clinical findings and laboratory studies are insensitive and non-specific, in one study, approximately ½ of patients had >2 visits. 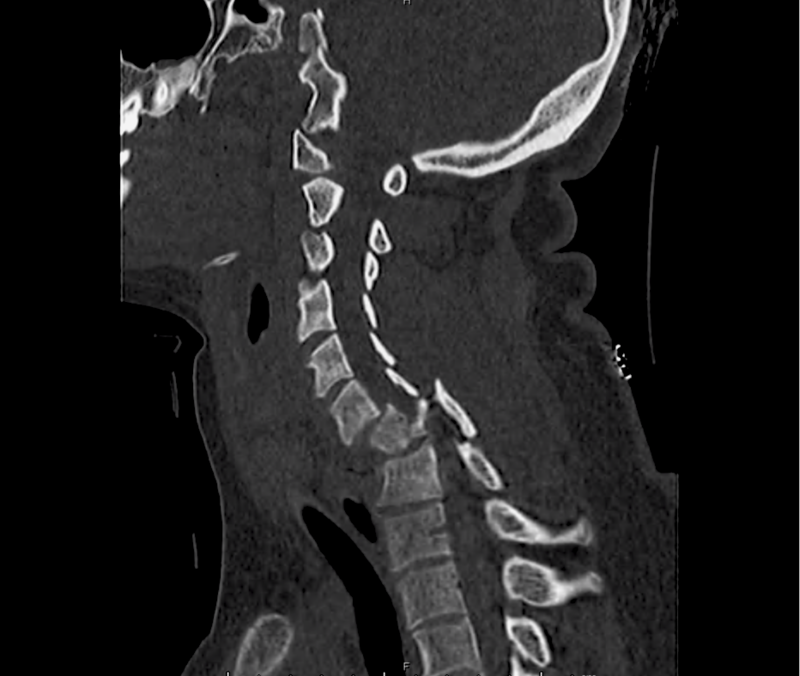 Neurosurgical intervention may not result in neurological recovery if symptoms present for > 24-36 hours and may be impractical in the setting of panspinal infection. Darouiche RO. 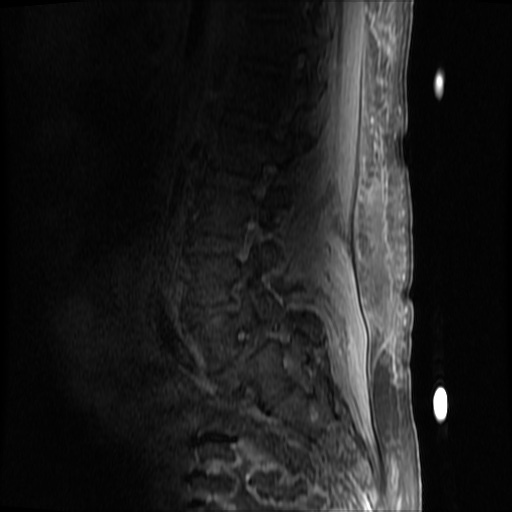 Spinal epidural abscess. N Engl J Med. 2006;355(19):2012–2020. 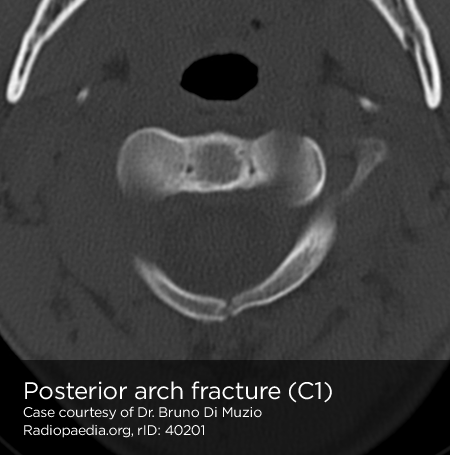 doi:10.1056/NEJMra055111. Davis DP, Wold RM, Patel RJ, et al. 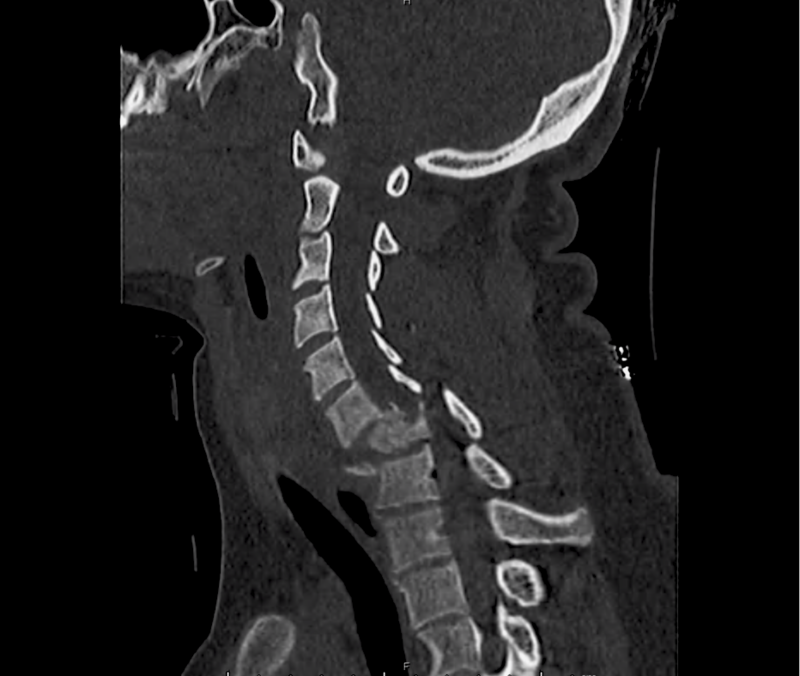 The clinical presentation and impact of diagnostic delays on emergency department patients with spinal epidural abscess. J Emerg Med. 2004;26(3):285–291. doi:10.1016/j.jemermed.2003.11.013. Davis DP, Salazar A, Chan TC, Vilke GM. 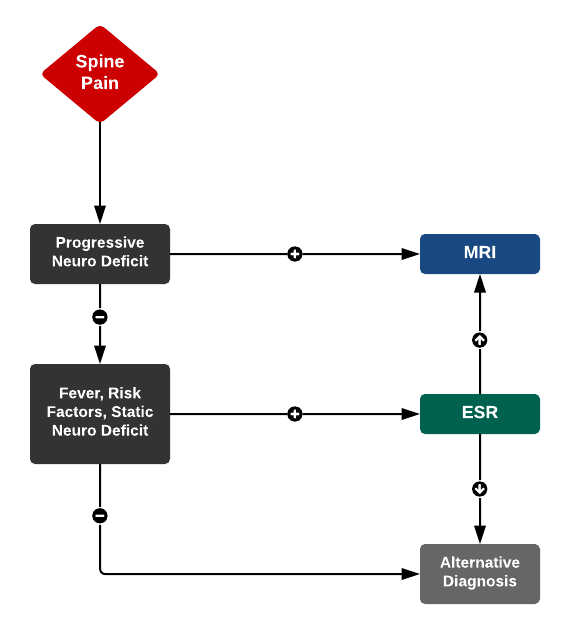 Prospective evaluation of a clinical decision guideline to diagnose spinal epidural abscess in patients who present to the emergency department with spine pain. 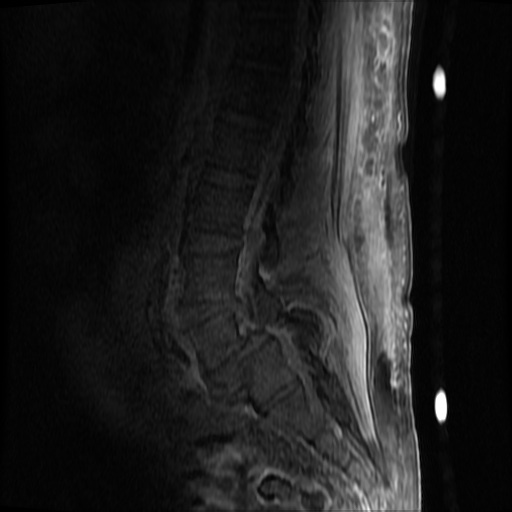 J Neurosurg Spine. 2011;14(6):765–770. 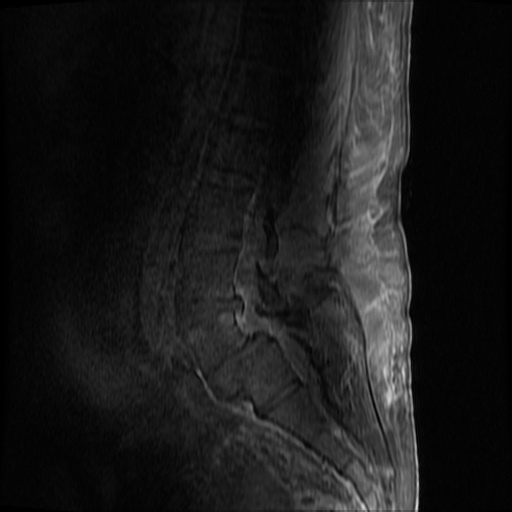 doi:10.3171/2011.1.SPINE1091. Morchi, R. (2013). Weakness. In Rosen’s Emergency Medicine – Concepts and Clinical Practice (8th ed., Vol. 1, pp. 124-128). Elsevier Health Sciences.